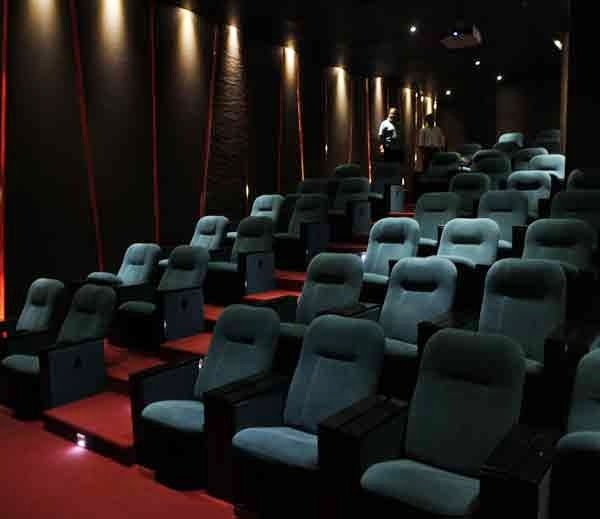 Biggest and known club of Ahmedabad, Karnavati Club has launched its first Satellite Theater. It has been prepared at a cost of 15 lakhs with 42 comfortable pushback chairs, amazing sound and light system. It has 10 x 15 foot screen to enjoy the movie. 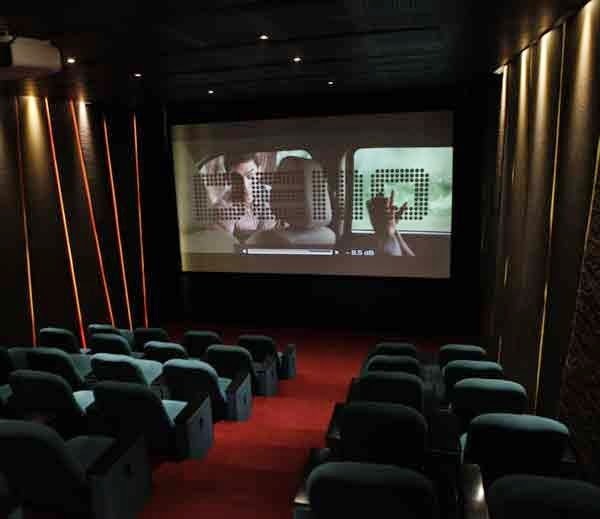 With doubly Hd surround sound system its an amazing experience to enjoy movie with your family and friends. Not only movies but it can also be used for watching any live telecast. Go ........grab your seats and get ready for an amazing experience!! !.